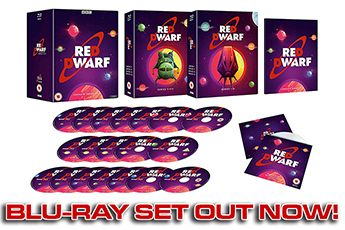 Red Dwarf tech making its way towards reality. We've always thought that Red Dwarf was pretty good at being prescient when it comes to technology and consumer trends - but even so, it was a nice surprise to see various tech news outlets recently reporting on something that could have been lifted directly from the show. [Brad is] in constant contact with other connected toasters like him - and thus keenly aware of how much action they're getting. If he's not being used as much as his friends, Brad gets upset. He'll wiggle his little handle to get your attention, begging you to make some toast or at least to give him a reassuring pat on the side. Ignore him long enough, and he'll take a more drastic measure: pinging a network of potential owners to find a new home. 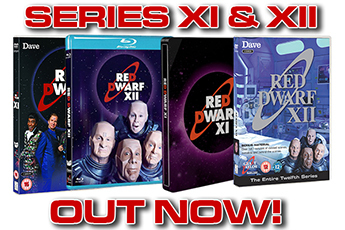 Suspended animation technology is a popular trope in science fiction, particularly whenever interstellar travel is involved - but we reckon Red Dwarf's got a pretty strong claim on being one of the foremost, what with basically the entire plot of the series hinging on it. In the real world, it's only in the last ten years that there have been strides made in completing successful tests of its potential medical application - but it's not entirely beyond comprehension that one day, slowing down vital functions might be a genuinely feasible method of extending life. The concept of bringing back the dead as computer generated, light-based life forms was arguably Red Dwarf's most out there concept - even more so than all that space travel. But it evidently struck a chord with some people, as evidenced at the 2012 Coachella music festival - when a CGI "hologram" of rapper Tupac Shakur was able to "perform" onstage, despite the small matter of having been deceased for fifteen years. 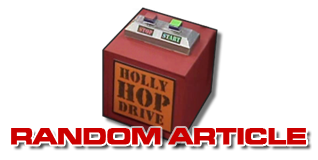 One of Red Dwarf's most enduring pieces of tech - appearing as early as the first series, right up to having the plots of entire episodes based around them in Series X - the idea of a vending machine that chats to the customer might seem impossible by current technological standards. In fact, vending machines have been talking - or, at least, pretending to talk - since 1970, when a company in Dallas, Texas demonstrated the "Venda Talker", a machine that would play a pre-recorded one-liner upon the deposit of a coin. 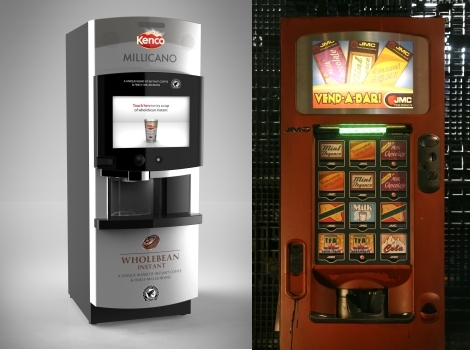 More recently, a viral marketing campaign for Kenco Millicano coffee saw " Kenneth the Talking Vending Machine" installed in Soho Square. But in fact, Kenneth was just a clever bit of actor-based trickery - and he wasn't as cute as Dispenser 34, either. 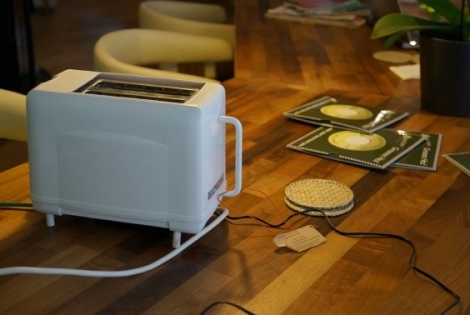 Read more about Brad the "intelligent" toaster at the Interaction Awards website!